Development has always been a vital element of my career progression, hence why I have recently enrolled on a Management Qualification within this I recently attended a workshop ‘Organise, Plan Resources & Manage Projects’ as part of the Leadership and Management Level 5 Apprenticeship programme with The Apprentice Academy. The workshop was very interactive and practical and really did make me re-examine and consider at how I manage projects. First and foremost, it was great to meet other managers during the session, from a range of different companies and sectors, and hear about their experiences and what they considered to be the main factors that attributed to managing projects well. We shared experiences and talked openly about the projects we’ve worked on and the steps and different stages we took to successfully carry out each project, including the level of importance and risks encountered of each stage. 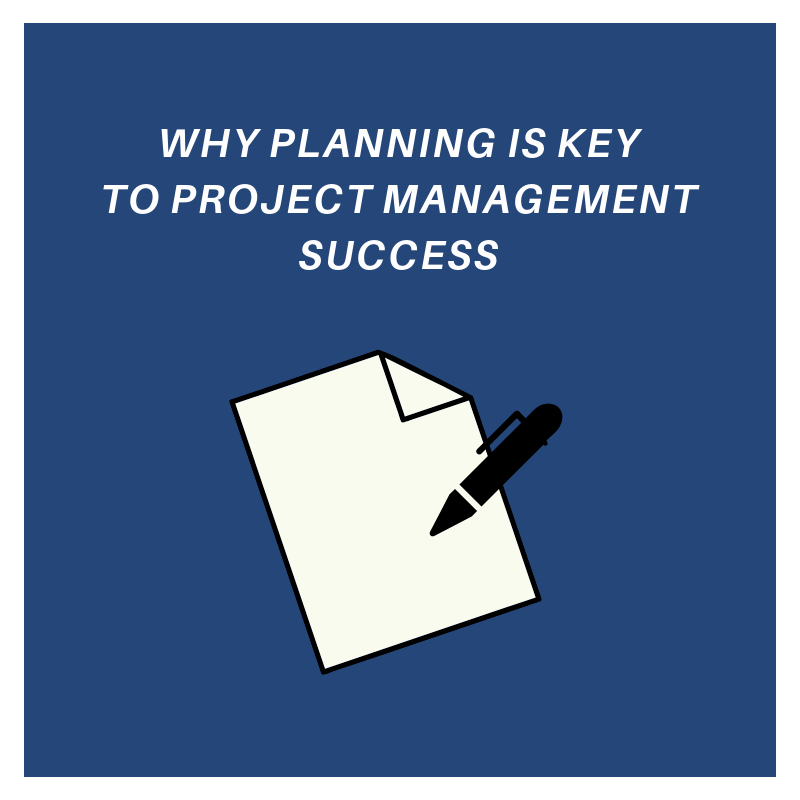 While the session explored four key areas of project management – planning, doing, evaluation, monitoring & improvement – the one clear trend throughout the group, and the common denominator, was how all of us hugely underestimated the time and detail required in the planning of a project. Rushing or ignoring the project planning process can be a sure recipe for failure. The more you plan, the better you use your time and ultimately the more you achieve. So, spending time making a solid plan for your project is crucial to its success as it will help to perform each phase of the overall project smoothly and efficiently. At The Apprentice Academy our leadership & management apprenticeship programmes cover the vital skill of : ‘How to Manage Projects. Our Management Qualification is designed to provide leaders and managers with all the skills, tools and confidence to make better more effective at project management. This workshop is one of nine practical leadership workshops which can be attended as part of our apprenticeship programmes or they can be attended independently. For more information please call us on 0161 200 1673. Previous A Level Results Day: What’s next?